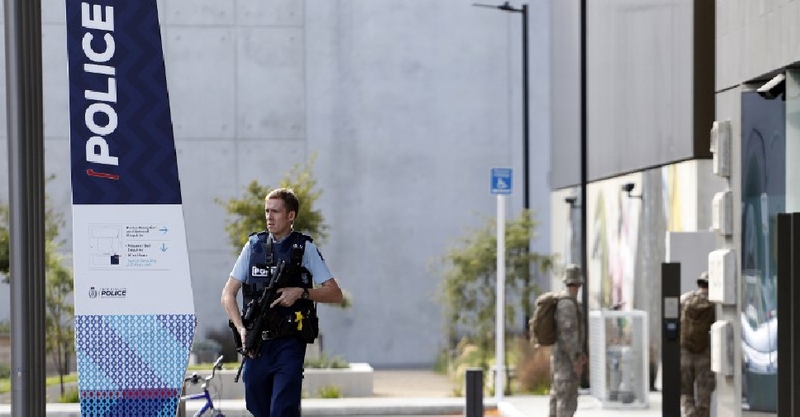 The man arrested for carrying out the mosque attacks in the New Zealand city of Christchurch is believed to have acted alone. That's the word from the police, who confirmed that the three others detained in the aftermath are not involved. The death toll from Friday's attack rose to 50, after another body was recovered from the Al Noor mosque. Authorities said 34 people are currently being treated for their injuries. "There will be changes to our gun laws," New Zealand Prime Minister Jacinda Ardern told reporters, adding that the issue will be taken up at Monday's cabinet meeting.